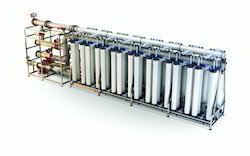 Pioneers in the industry, we offer high recovery ro plant, fab sewage treatment plant, sintax modular stp, ultrafiltration system, standard ro system and liquid discharge (zld) for etp/stp from India. With rich industry experience and knowledge, we is manufacturing, exporting a qualitative range of High Recovery RO Plant . The offered range is manufactured using high grade raw material and advance technology by our skilled professionals. In order to ensure the quality, this RO plant is stringently tested on various parameters. Clients can avail offered range from us in different specifications, as per their needs. Our clients can avail this RO plant from us at industry leading prices. Being one of the leading manufacturers and suppliers of this highly commendable range of FAB Sewage Treatment Plant, we engage in the utilization of high grade raw materials and modern machinery. Because of this, its strength, finishing and resistance to corrosion is quite high. In addition, we abide by the set industry norms and guidelines, for quality maintenance. 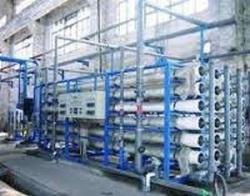 We are counted as well established actively involved in providing Ultra Filtration Plant. 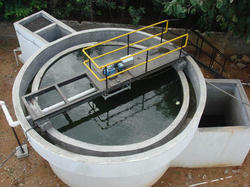 Manufactured by using modern machinery and cutting-edge technology, these systems are used for recycling of waste water. Keeping in mind the diversified needs of our valuable clients we bring forward the qualitative range of Standard RO System. 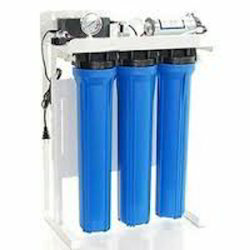 In this plant water is first filtered by Pressure sand filter Unit for removal of suspended matters and turbidity. This plant is developed from the premium quality material in accordance with the international quality standards. The provided plant is tested on different parameters to eradicate all flaws. We are manufacturer and supplier of ZLD Plant. 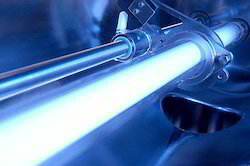 We are capable and well known name in industry for offering Ultra Violet system. We have developed various set industry standards and quality norms.